Here at Trusted Tradie Electrical Services, we work with local homeowners and businesses around the Philip ACT area, and the neighboring suburbs like Mawson, Pearce, Garran, Curtin, and Hughes ACT. Read on to learn more about our services in the area. 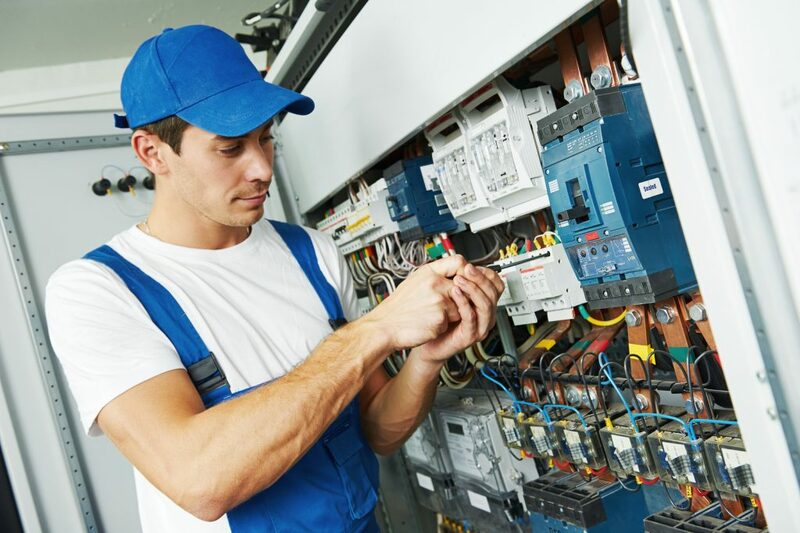 We’ve been providing high-quality electrical services to residents and businesses of the Philip area since 1998. These decades of experience have given us knowledge that we continue to build on with every new project and client. This experience and dedication to growing our expertise has made us one of the leading electrical service providers in this region. You might think that if your oven stops working it will be too costly to repair but in some cases an electrical fault with an oven can be fixed without going to the extent of removing the oven and buying a new one at great expense. 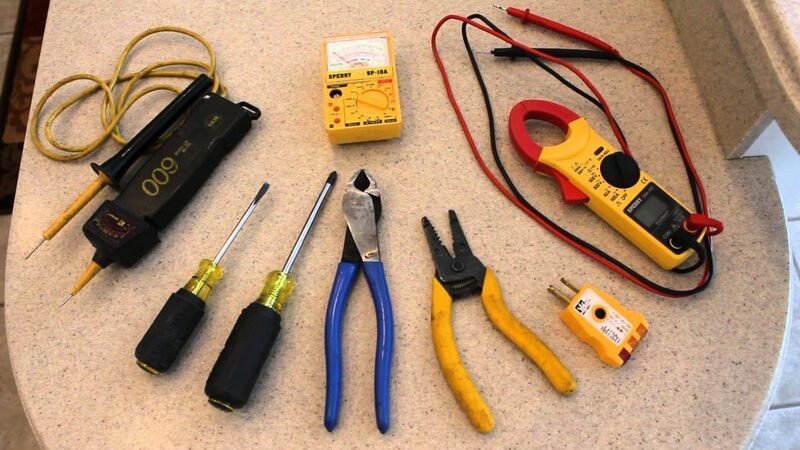 At Trusted Tradie Electrical Services, we know how to solve many oven and stove electrical issues which can save you hundreds of dollars. Our technicians are qualified and experienced in all major kitchen brands and kitchen appliance repairs. They have serviced and installed many kitchens in and around Philip area for many years now. Looking for a technician in the Philip and surrounding suburbs Mawson, Pearce, Garran, Curtin, and Hughes ACT? Call us today and we will supply you a detailed and no obligation quotation. 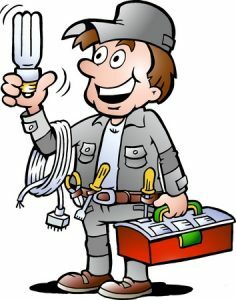 Electricians usually charge $70 and upwards per hour according to location and experience. Also count on to be charged a call out or service fee which can range from $70– $130, with the hourly rate calculated in 15 minute increments. Electricians who don’t charge a call out fee may charge more per hour. 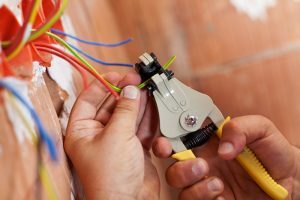 You should expect to pay more for an emergency 24/7 electrician who is able to come to you outside of normal trading hours. 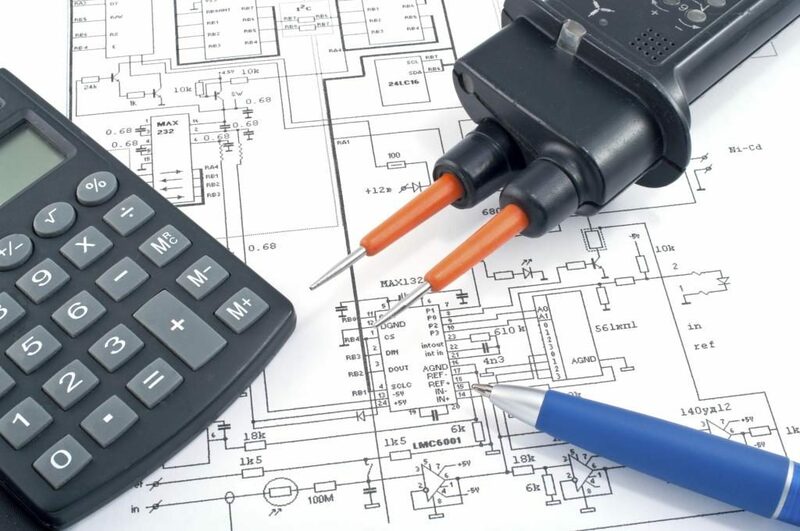 Remember that all costs and prices can vary depending on where you live, market forces and what electrical work you need done , so it’s always best to obtain a variety of quotes.